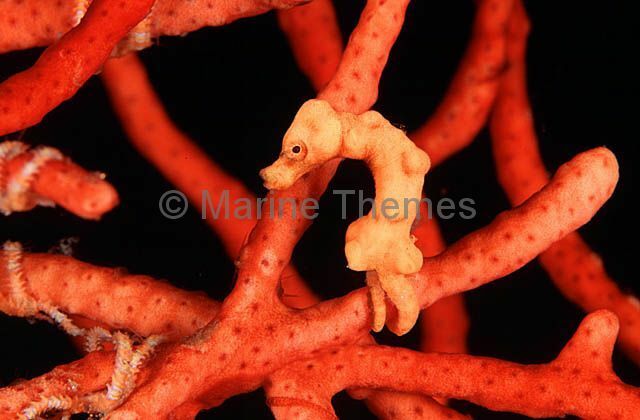 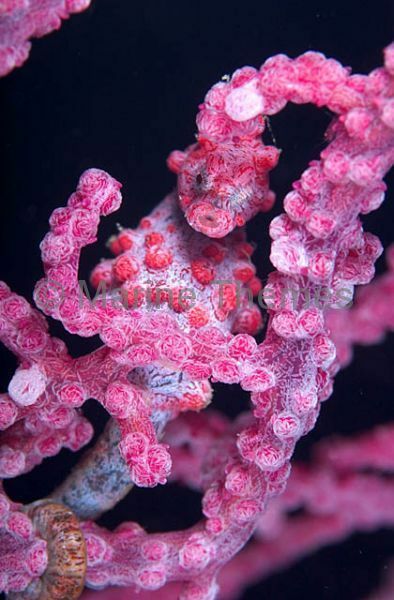 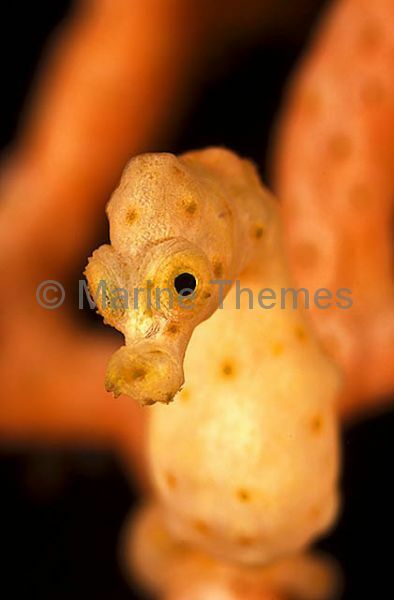 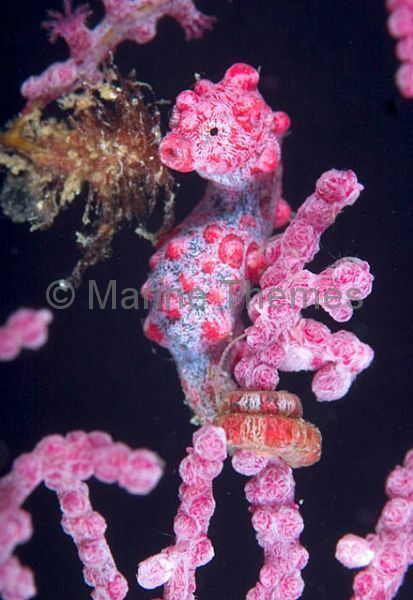 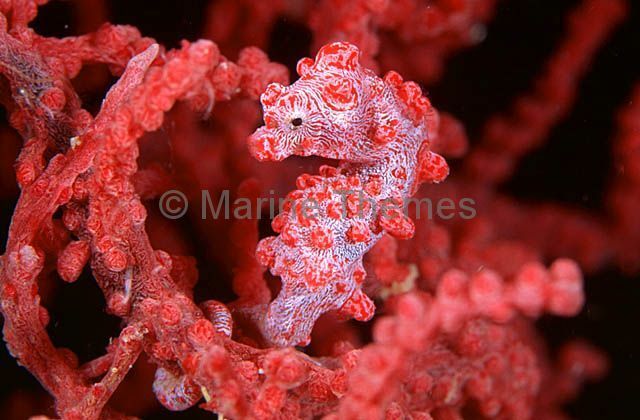 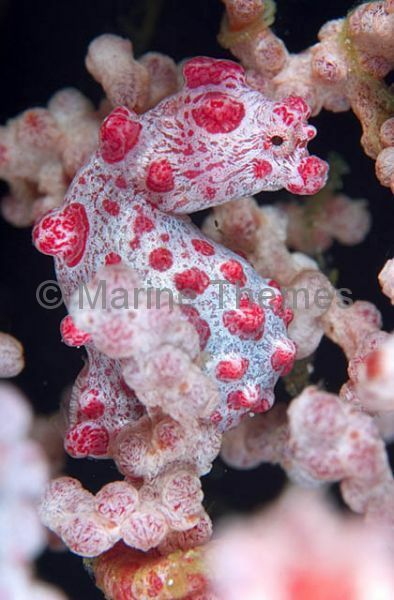 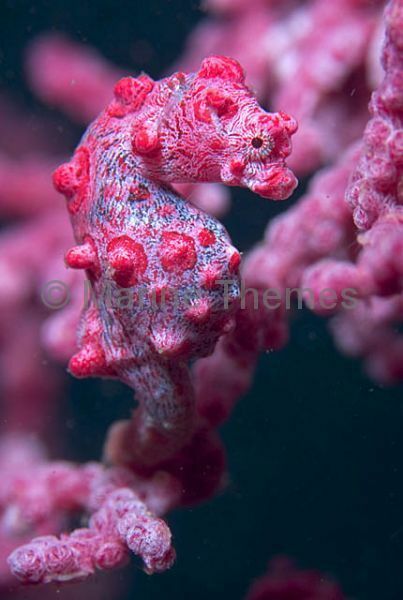 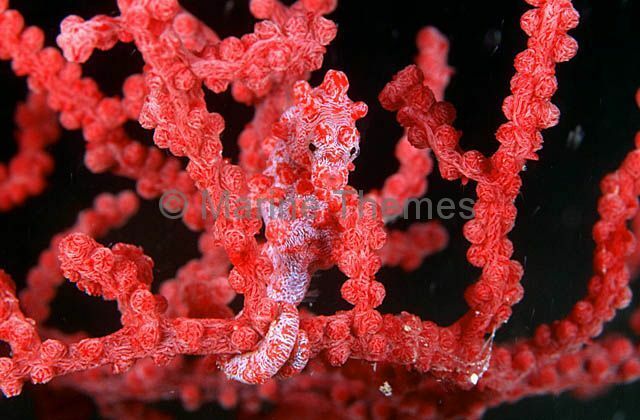 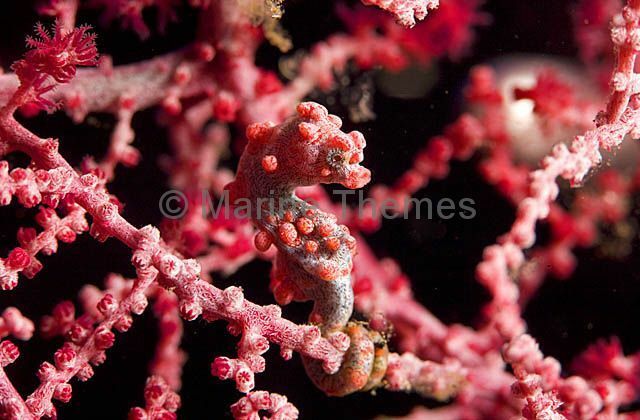 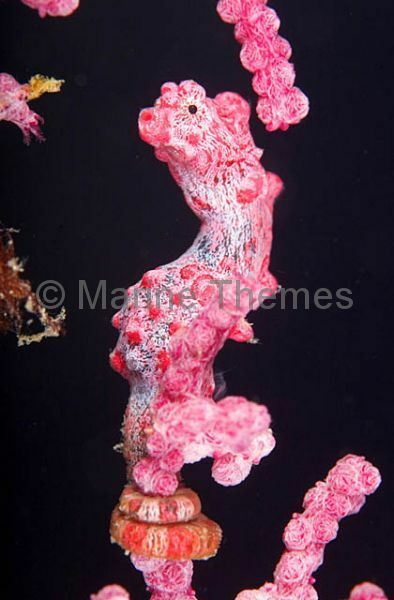 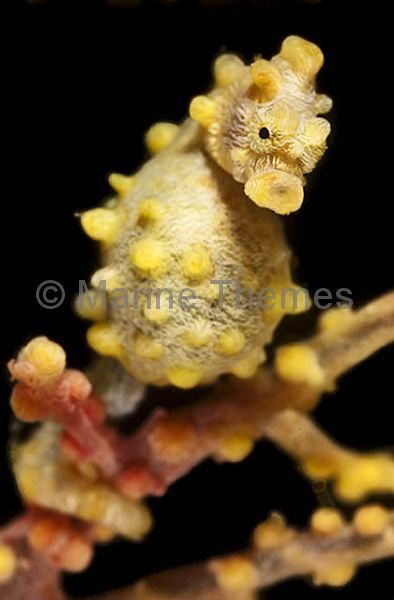 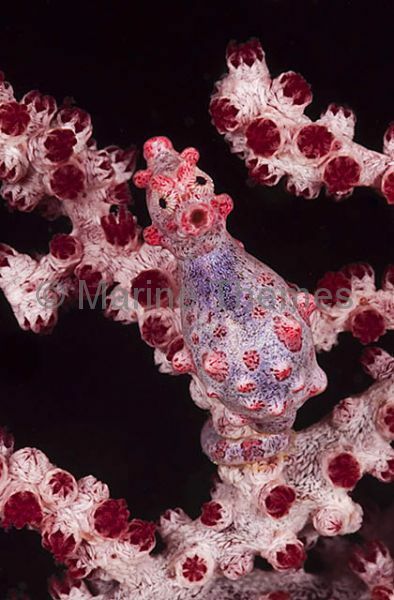 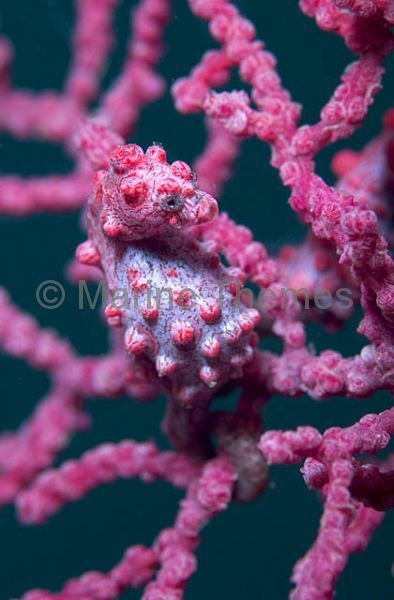 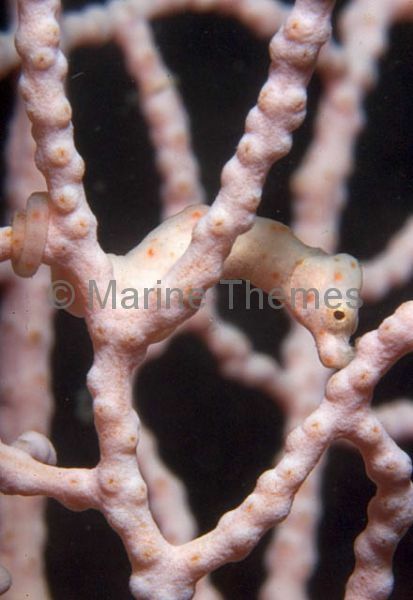 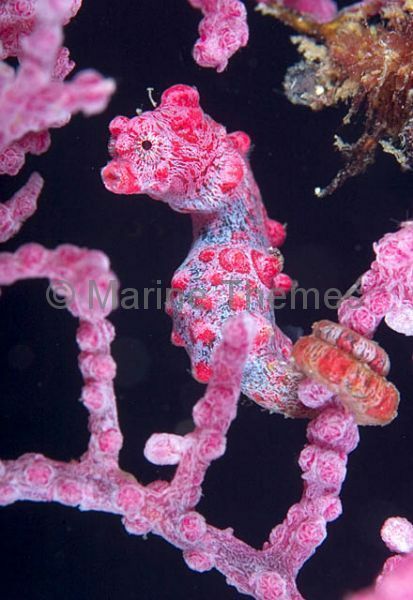 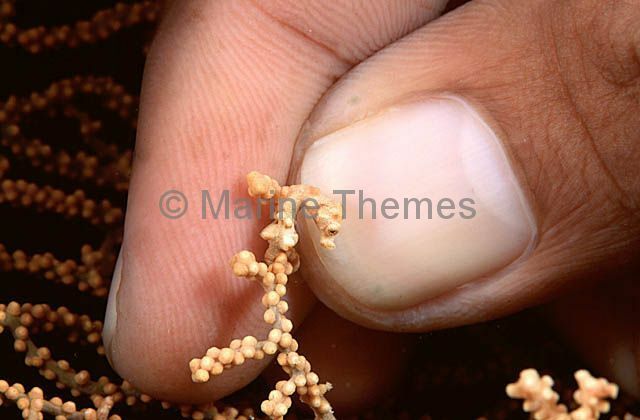 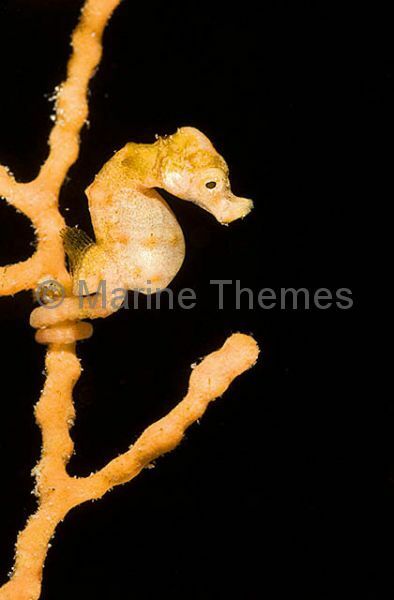 Pygmy Seahorse (Hippocampus bargibanti) World's smallest seahorse species in Gorgonian Sea Fan. 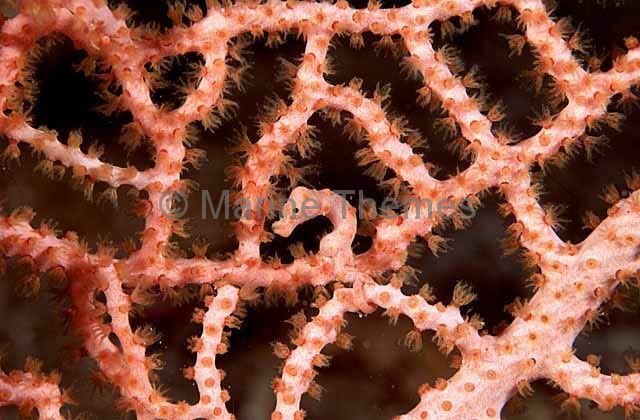 Pygmy Seahorse (Hippocampus denise) on gorgonian showing relative size. 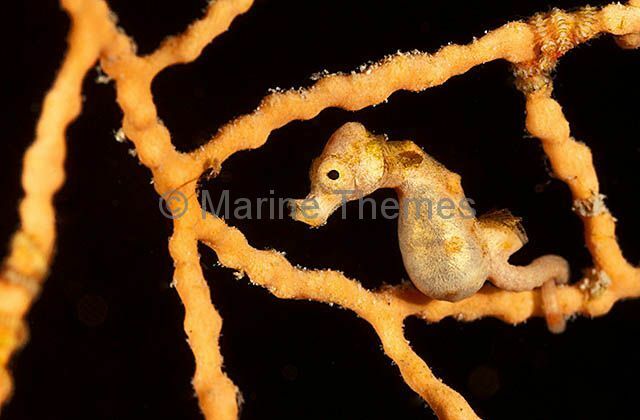 Pygmy Seahorse (Hippocampus denise) Pregnant male.